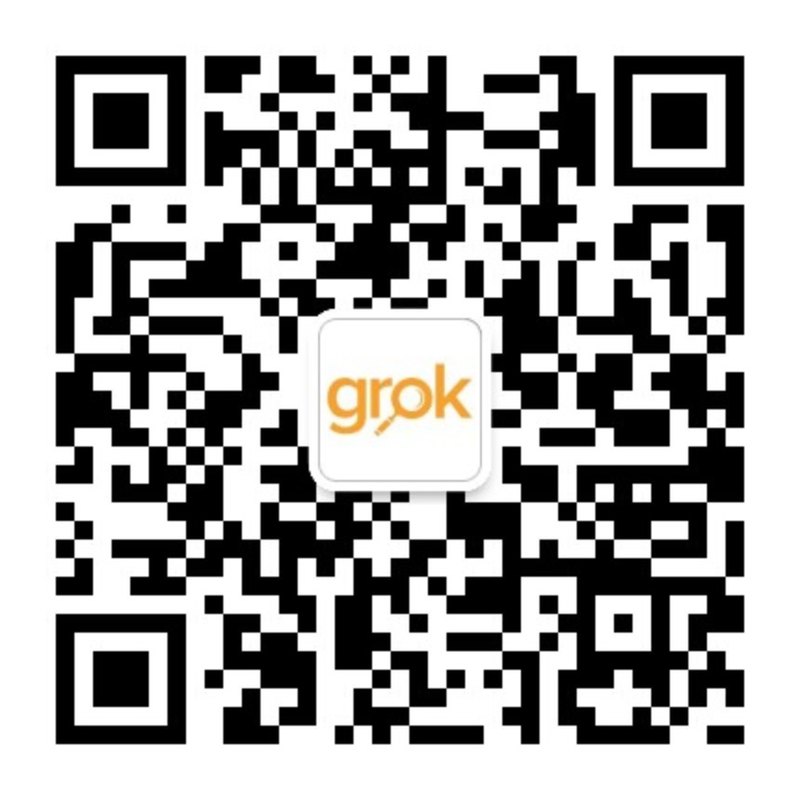 When did you join Grok? I was working at the Embassy of Nepal as a secretary to a Minister. Travelling overseas to study abroad has helped me to open my eyes. I have gained knowledge of other countries and cultures, met with different people abroad, and learned skills vital for working in cross-culture environments that rely on information from different sources around the world. On my personal side, it helped me learn to live independently and take care of myself. Working in Grok I have attended lots of training during staff retreats. I have learned different skills, such as high levels of Excel, PowerPoint, email writing and sales training. Grok provides opportunities for me to explore what traits are required in different positions, such as travelling as a program officer, or learning from an accounting expert. All these experiences have helped me to grown properly to be a qualified Grokker. One of my responsibilities is managing finances, including client expenses. I help clients track their China/India/SEA expenses, categorize these expenses and make sure all the expenses are spent properly. I provide exact numbers to our clients to help planning next year’s budget. Why is it important for institutions to have a presence in China or SE Asia? 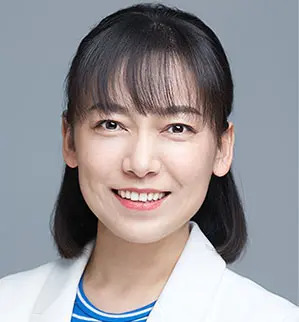 First of all, foreign institutions need to appeal to an ever‐increasing and diverse student base; successful branding and marketing have become increasingly important activities for institutions. To have a presence in market not only helps them to build the bridge between institutions and local agents and schools, but also can minimize the distance between institutions and students. Second, communicating a good brand successfully to students requires strategic planning and effective tools, which are more effective if organized locally. Thirdly, to have a China/ SE Asia presence will help universities and colleges collaborate with local institutions and governments when needed. What is your favourite movie/book? South/North pole. I would like to explore the edge of the world, and feel the extreme temperature, in case the poles disappear because of global warming. I like Chinese dishes, especially Sichuan cuisine. Eating something hot can also warm up an enviroment with friends. My favourite quote is: Without difficulty there is no progress. I like history. I read lots of stories books when I was young, always wanted to compare with the real history.